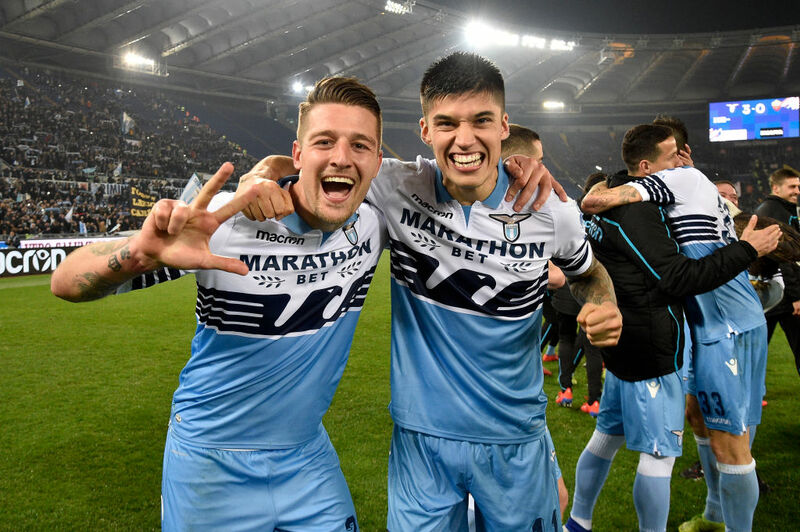 Lazio’s Sergej Milinkovic-Savic has expressed his desire to follow in the footsteps of Zlatan Ibrahimovic. 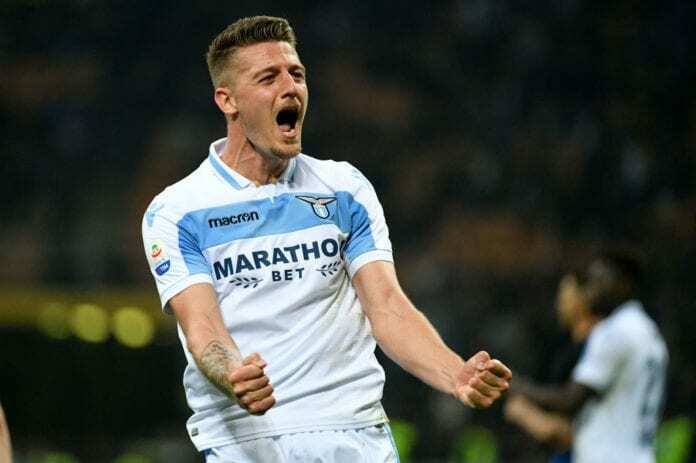 Milinkovic-Savic who was once described as the Ibrahimovic of midfield by Fabio Capello remains one of the market’s most sought-after players. 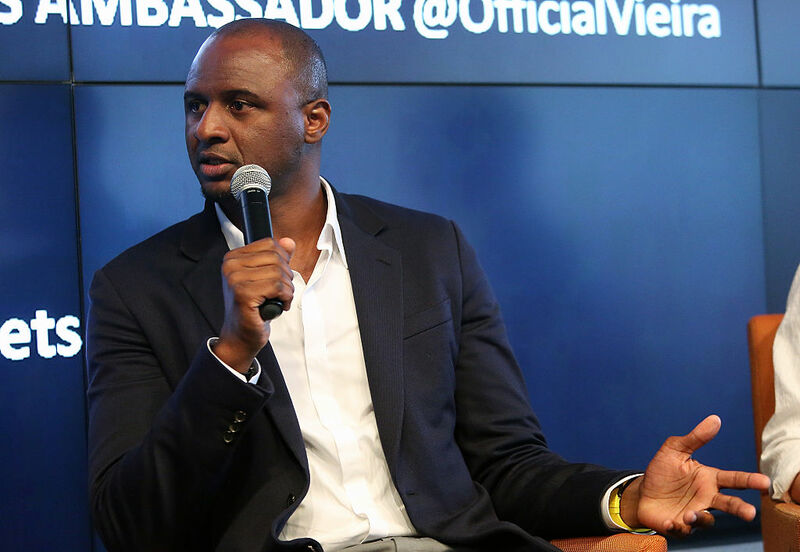 And the Lazio star who is a big admirer of the former Milan ace welcomed Capello’s comparison. “I really like Ibrahimovic, both as a player and as a person, so I really like this definition,” he told Football Italia. “Perhaps we’re similar in physical structure and technique, plus I jump like him in the box. The 24-year-old was visibly in tears after he scored against Cagliari earlier in the season, and he explained why his goal output had decreased from the previous campaign. “I missed scoring goals because last year I scored so many,” he explained. “Now, in many games, I play deeper because there’s Luis Alberto, who plays further afield. 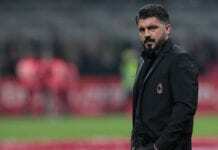 “Now I’m focused on the last few matches of the season so we can qualify for the Champions League and progress in the Coppa Italia.